Do you need Mac anti-virus software? Some people say that anti-virus programs slow down your Mac (true, at least a littl), and are expensive (depends), and basically a waste of time and money since there aren’t any Mac viruses (not true). Other people say that there are zillions of Word and Excel viruses (true), and even though they don’t affect a Mac like they do a PC your Mac can still be “a carrier” and you’ll cause trouble for people with PCs when you pass an infected document through email, and the cost of an anti-virus program should not be a deterrent (depends). The people in the second group are right. 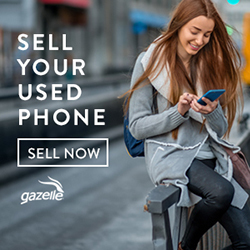 Your Mac should be protected by some sort of anti-virus software. 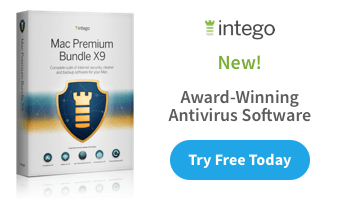 The best package, and the one I recommend is Intego Internet Security X9 (use that link to save 20%). You get two products with Internet Security X9: VirusBarrier, and NetBarrier. VirusBarrier does what it sounds like– it protects your Mac against viruses. After an initial scan it runs in the background, checking for viruses in files as you open them. NetBarrier protects your Mac from attacks coming in from the network. It too runs in the background, taking care of things without you doing anything. 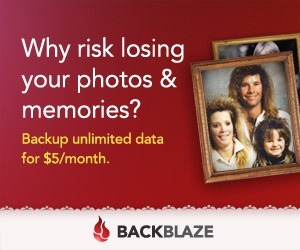 It’s a firewall, and it travels with your Mac. If you take your Mac to a coffee shop or an airport or a hotel, NetBarrier will protect your Mac whether the network is protected or not. If Microsoft Word asks you to save the Normal Template every time you quit it that’s a sign of being infected. 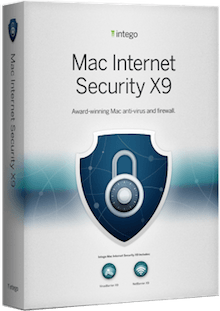 Get a copy of Intego Internet Security X9 and the problem will go away. Here’s a link to Intego’s store,* where you can buy Internet Security X9 or any other package you like.